I have never heard of Phantom Ranch. No mules encounters either. 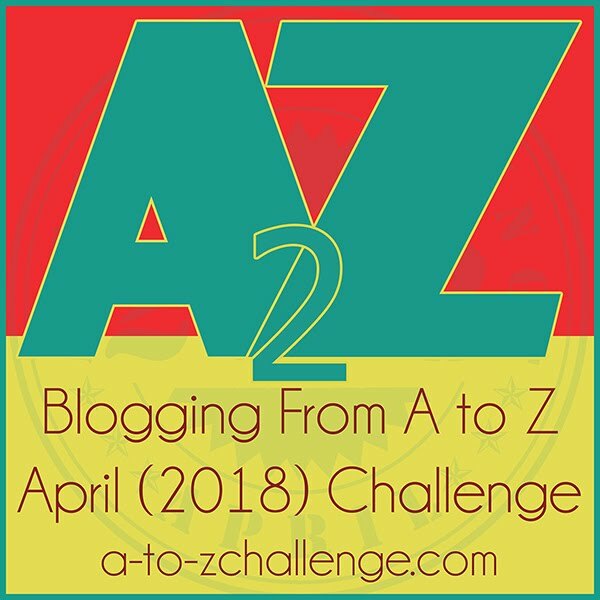 Your trip to Arches NP sounded pretty horrifying and brought to mind my posts on dehydration and hiking boots… Thanks for stopping by, fellow A to Z adventurer. It’s not like they can put in mechanized transport, so mules it is. Nice that they’re preserving the site that way. It would ruin the canyon to do it any other way (my opinion). What fun to meet Bright’s descendants. I am glad there are lots of provisions for keeping the mules and people safe. I know they are reliable beasts for the job. But it just looks perilous. Thanks for coming by Lisa. 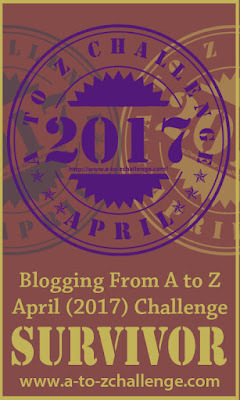 Hope you’re having a good time with the A to Z. I’m going over to check out what you’re writing.